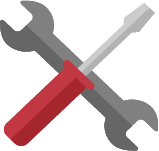 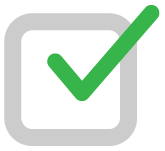 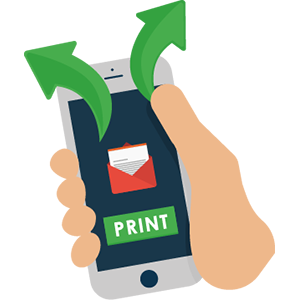 Need to do more than just print? 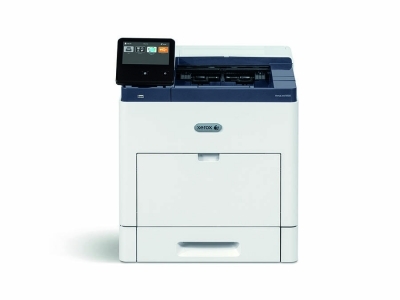 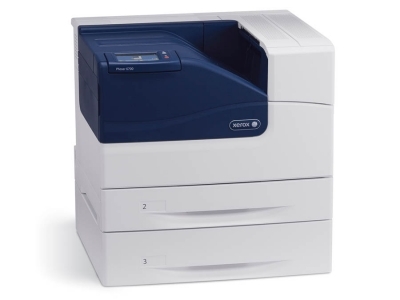 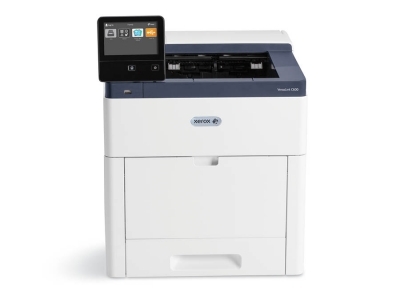 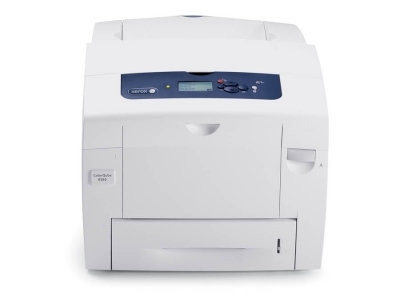 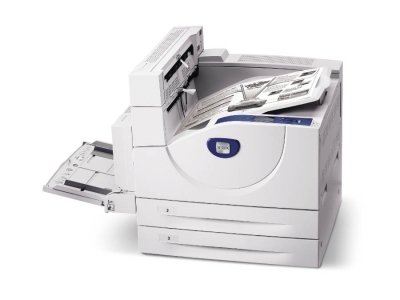 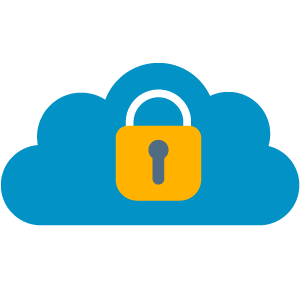 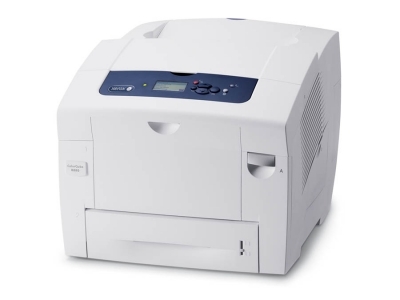 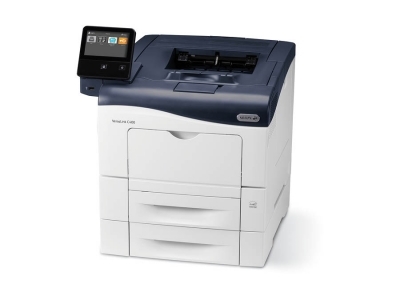 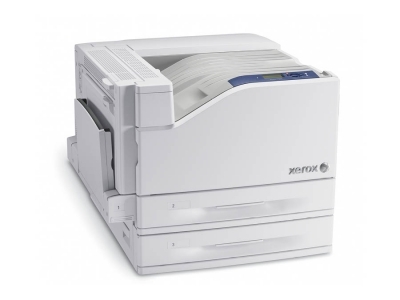 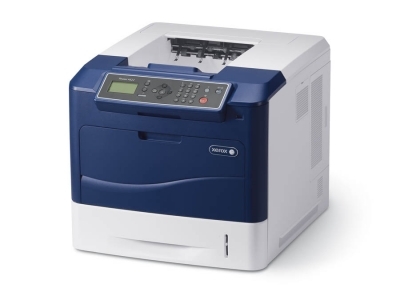 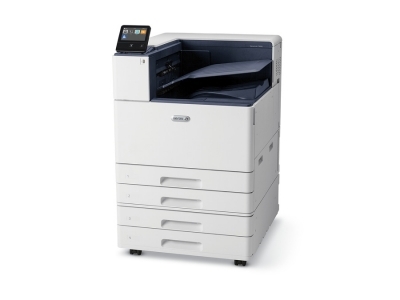 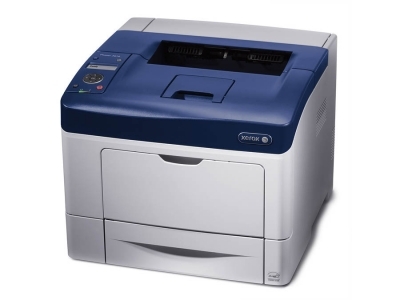 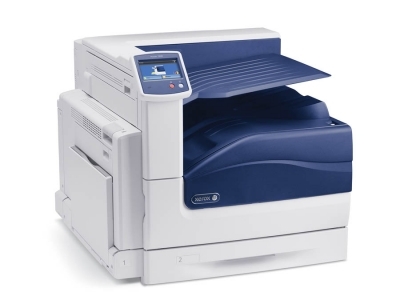 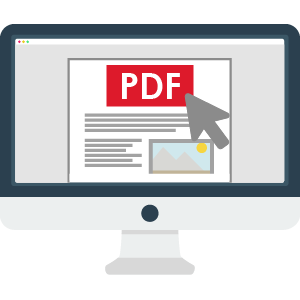 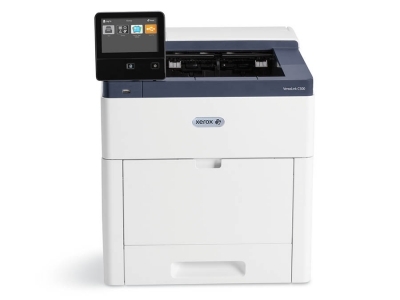 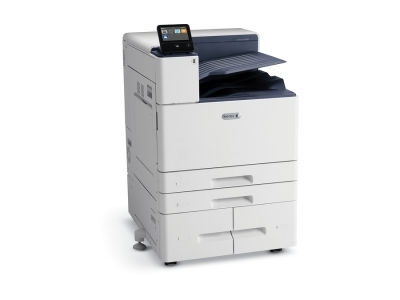 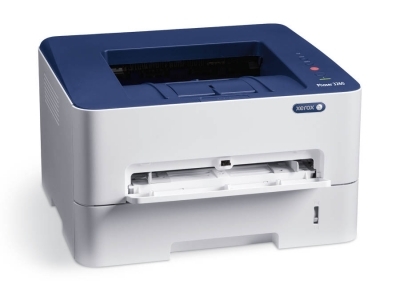 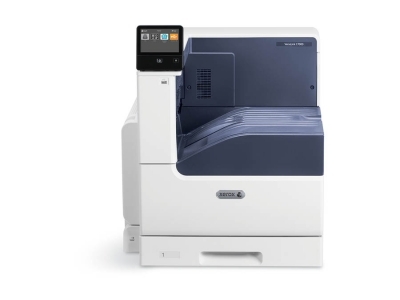 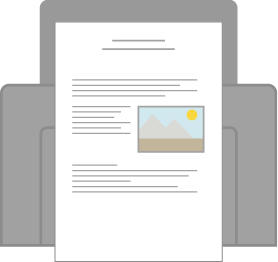 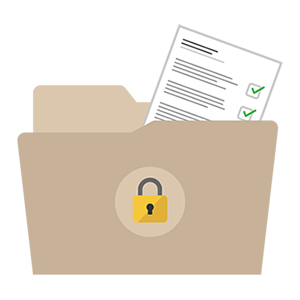 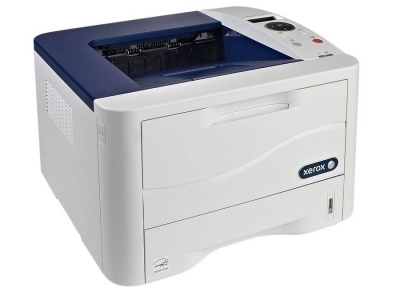 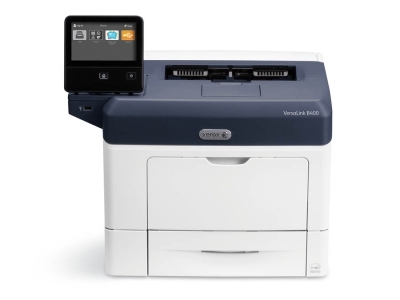 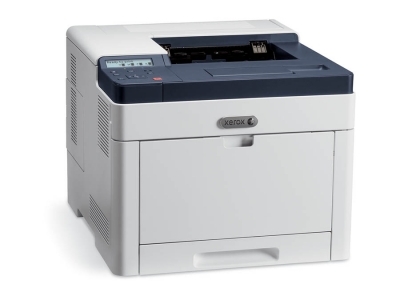 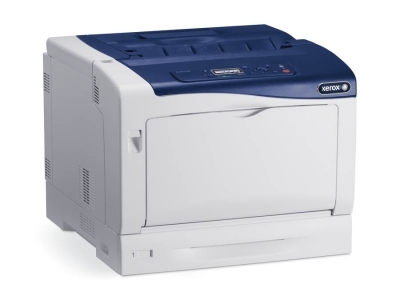 Take a look at our Multifunction Printers which allow printing, scanning, faxing and more from a single device. 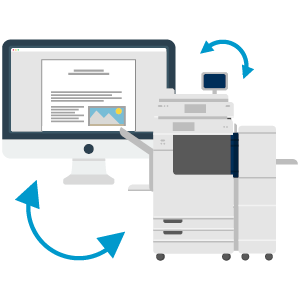 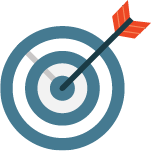 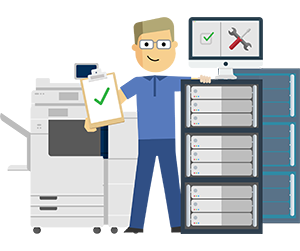 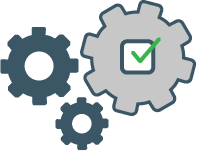 To discover how our Office & Desktop Printers can transform your printing capabilities, contact us today!